So, are you willing to work at Facebook? And fully geared up for the interview? That’s good. But, before you go on with the Facebook interview, there are a few things you need to know about. Firstly, you must realize that the Facebook is not another run of the mill type organization. It is a workplace with over 13,000 employees employed in 64 offices at different places around the world. First, you must realize that the organizational culture is laid back and easy going. Get as much knowledge as you can and go through all the links and tabs on its website. Read through them and make points about anything interesting you find. Also, be ready to answer the most unexpected and even hypothetical questions. The Facebook interview process is quite different to what you’ve been through standard interviews. 10 Crucial Interview Points You Should Know! In the first round, you’ll go through up to five different types Facebook interviews. These are meant to gauge your ability and talent. It will also help the interviewer analyze if you are fit for the organizational culture. After the first round of interview where the candidate will be asked about professional experience and passion for work. Then, the second interview will examine your technical prowess. For example, if you’ve applied for a software engineer, you’ll be interviewed by a senior software engineer who knows about each and every software bit of Facebook. In the third interview, you’ll be required to come to the office. Here, you’ll get a tour to Oculus VR headset that’ll relax you by taking you to the virtual tour and reduce the pressure of an interview. Interestingly, the interviewer and the interviewee will both find a lot about themselves and the company. The remaining interviews will pertain about the department and role you are deemed to fit. 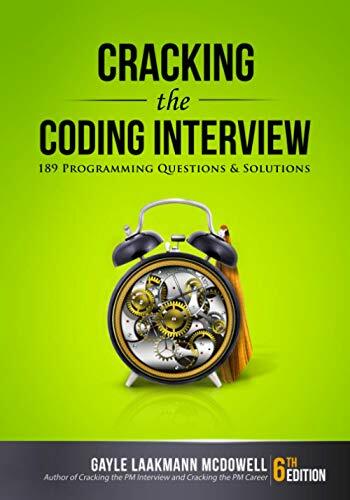 Again, you’ll be interviewed about the technicalities of the field you’ve applied for; an engineer will be asked to write the code accurately in a given situation. You will be given hypothetical scenarios and asked to come up with the best possible solutions. Once you did, you will answer questions about how you came to that conclusion. 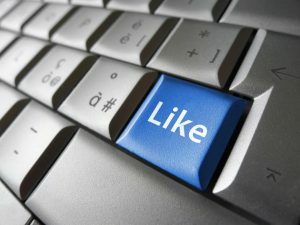 This will in turn test whether or not you are good enough for Facebook. Unlike other organizations, you will come across some tough and even odd questions during the interviews. For example, you will be asked about ways to bring more people to Facebook and tap their relationships to existing Facebook members. Another question would be what kind of animal you would want to be and why? Tell the difference between Google Ads and Facebook? Should Facebook enter China? If you find these questions difficult, here is another one; what will be the biggest challenge you see for Facebook in coming five years? That’s an excellent idea to prepare for your Facebook interview process! Getting a hold of a current or former Facebook employee will give you plenty of useful information, particularly for the interview. With you being linked an inside connection can be quite rewarding for so many reasons. You’ll get to know more about the company, its culture, work environment and the type of questions they ask during the interview. Keep in mind that you’ll go through multiple interview sessions, both on the phone and in person. Frankly, preparing for such questions is quite difficult but keep in mind that the interview is merely assessing your ability and the thought process, Good luck! Nice information about online interview it is popular in these day video Interview also be prepare for that by take mock interviews, thank you for sharing.